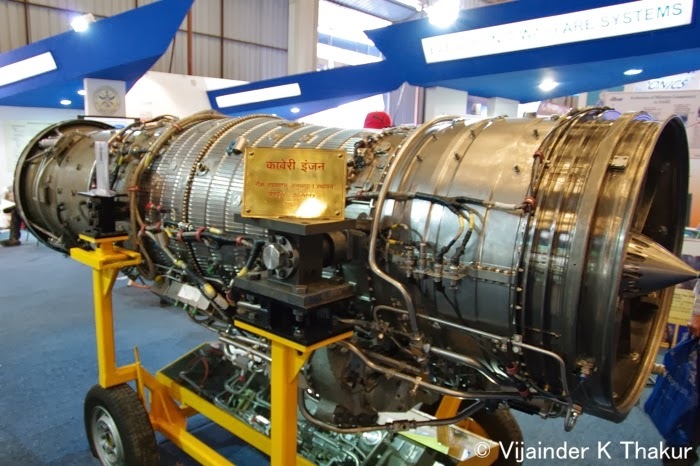 GTRE is setting up a facility in Bengaluru to test Low Speed (Axial Fan) and high speed compressors of turbofan engines under development at the establishment. GTRE needs a captive power plant for the test facility that can supply 20MW to a shaft power drive system to drive the Fan or Compressor under test, allowing spin ups to 20,000 rpm with speed control of ±1 rpm. The gas turbine based power plant should be able to supply 26 MW (Bangalore ambient) to an electric motor operating with a VFD which in turn will provide shaft power for testing developmental gas turbine compressors. A Variable Frequency Drive (VFD) is a type of motor controller that drives an electric motor by varying the frequency and voltage supplied to the electric motor. GTRE on January 30, 2015 released a RFI with specifications of the Gas Turbine Electric Power Generation plant. Last date for submission of sealed Proposals is March 20, 2015 1400 Hrs. The RFI modifies an earlier RFI released on November 19, 2014 seeking vendor assistance in setting up the test facility. It maybe noted that GTRE is developing a turbofan to power India's UCAV, currently under development. The project is extremely important because the MTCR regime wouldn't allow India to source an aero-engine for the UCAV from abroad. IDP Sentinel members can track defense R&D related RFIs at the link below.